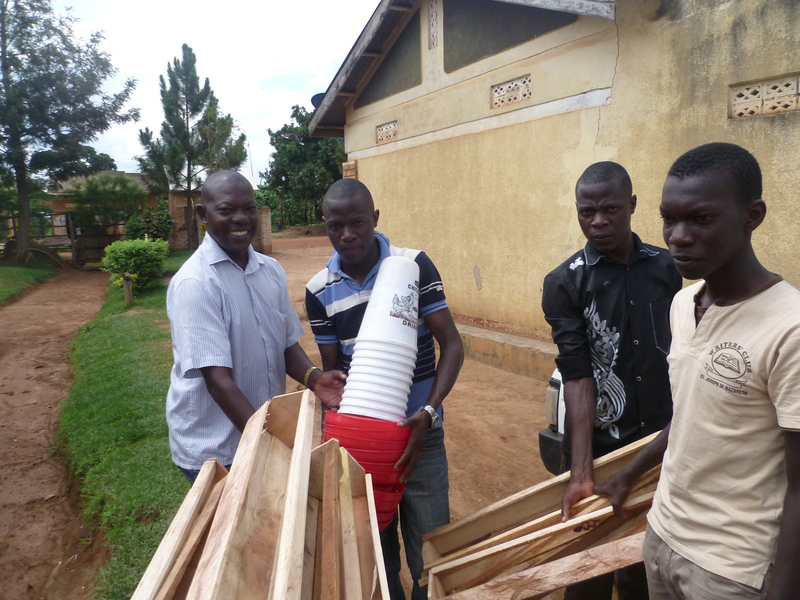 When I was last in Uganda in November 2013, a volunteer named Daniel O’Kelly had fundraised with his family to construct a chicken house and had left enough money to purchase 200 chicks. 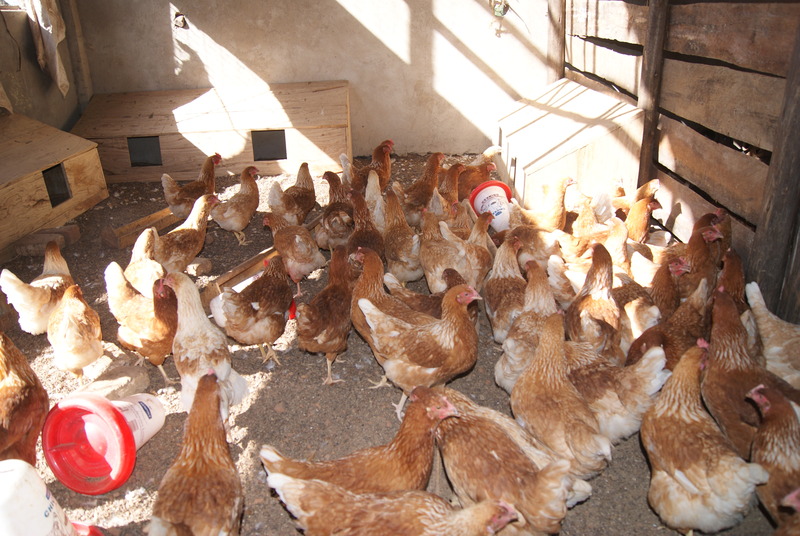 The building had been constructed and the chicks lined up with the breeder in Kampala but KAASO lacked the funds to buy chicken feed and other essentials. 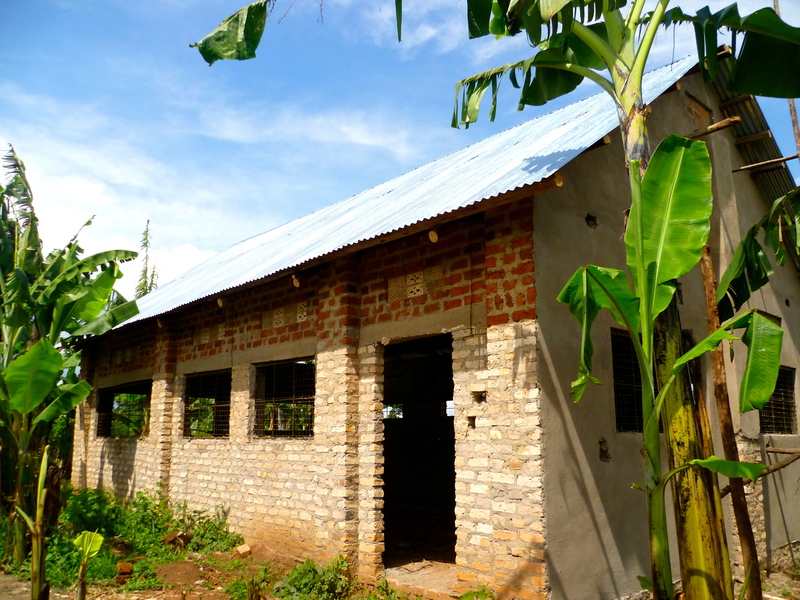 Thanks to the generous support of family and friends, we raised the money to complete the project. 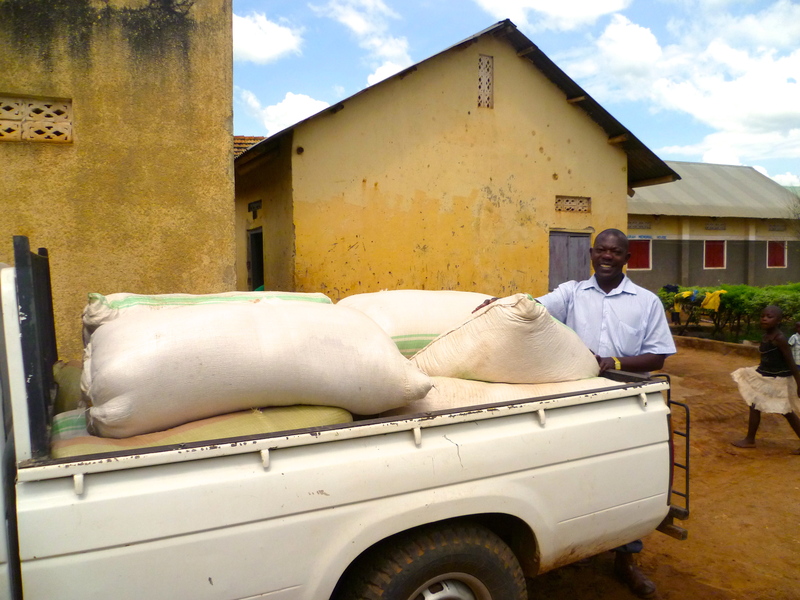 Trucks arrived bearing giant sacks of feed and Dominic went out and purchased the troughs, drinkers and lanterns needed for the chicken house. Money was set aside to vaccinate and de-beak the chickens on their arrival. 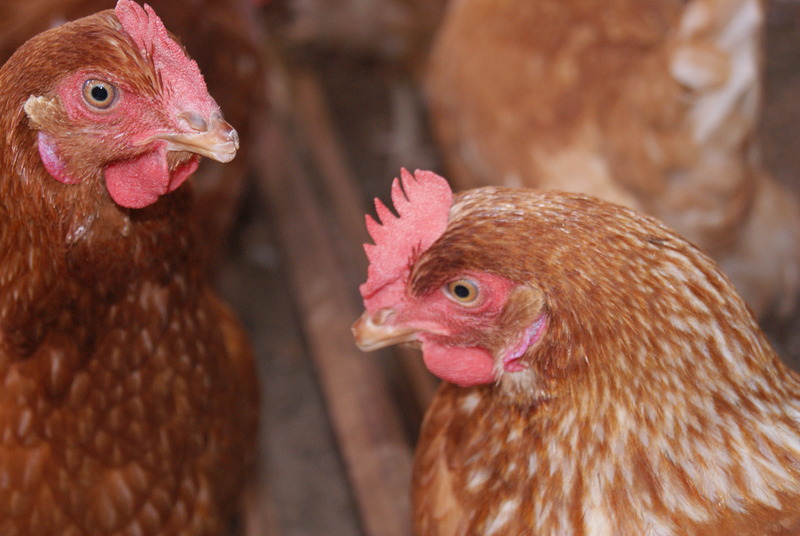 When Dominic and Rose drove me to Entebbe Airport, they came back with a car full of 200 chicks – this was one time I was happy to be on a one-way journey to Kampala… Now, seven months later, the chicken project is thriving. Last year in the USA, Dominic was introduced to the concept of ‘Career Academies’. The basic concept is to integrate projects into the school that will help the children learn practical skills beyond the standard academic curriculum. Rose adopted the chicken project as a career academy, selecting students to be ‘chicken monitors’ and teaching them how to raise chickens so that one day they can use these skills to set up a chicken project of their own. Thanks to the love and care of these chicken monitors, the chicks have turned into chickens and the first eggs have been laid. When I asked Rose if they had sold or eaten the first eggs she laughed heartily. ‘Oh no! We must first eat them because we are longing! So long we have been longing for these eggs and now they have come. 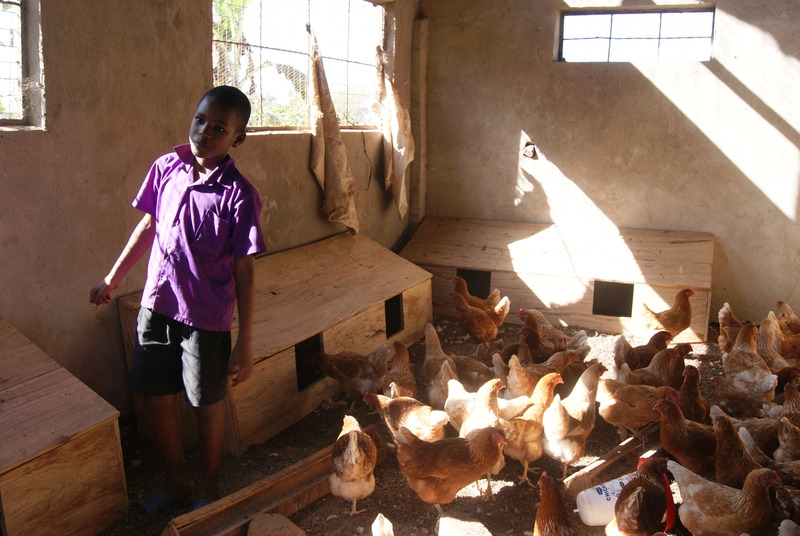 Eh, they are so tasty!’ The project will help vary the children’s largely monotonous diet and the remaining eggs will be sold to buy chicken feed and keep the project going. 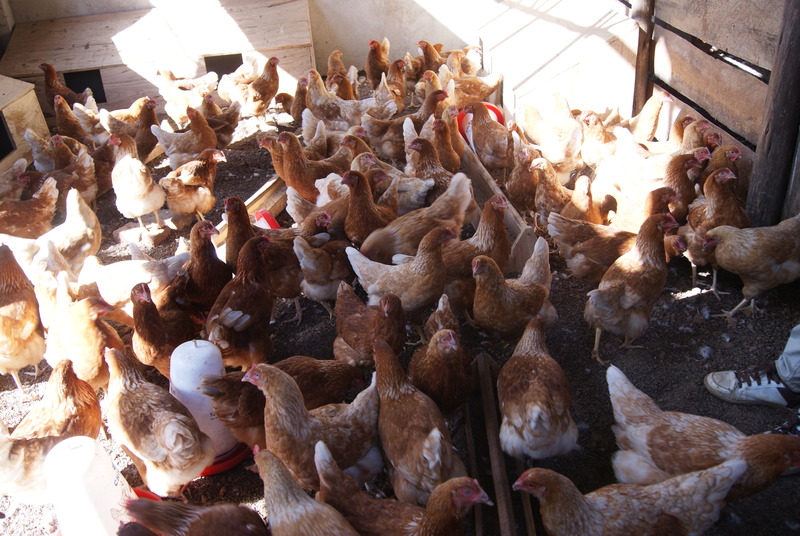 The idea is that the project becomes self-sustaining, generating income for KAASO, providing protein in the children’s diet and helping teach new skills to the chicken monitors. And here we have it – our precious first egg!! 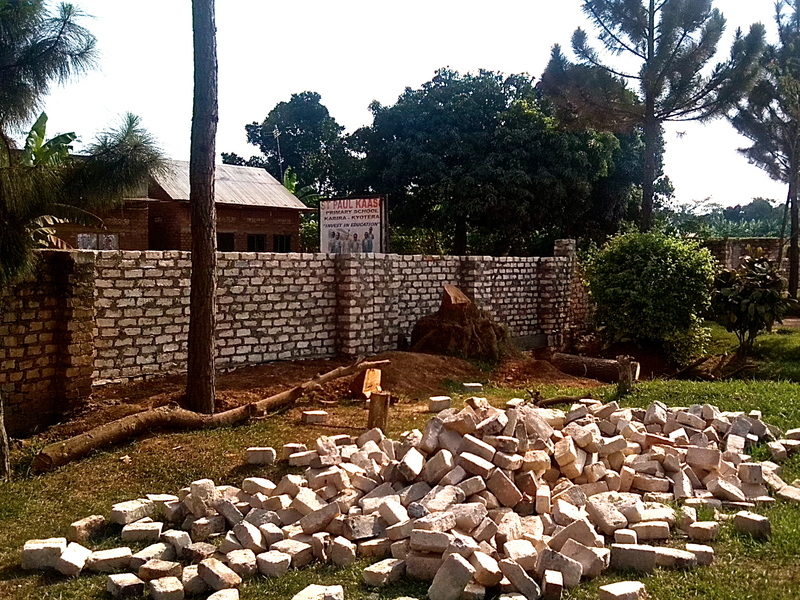 Not only are the chickens laying eggs, but the workers have been doing their own laying – brick laying! 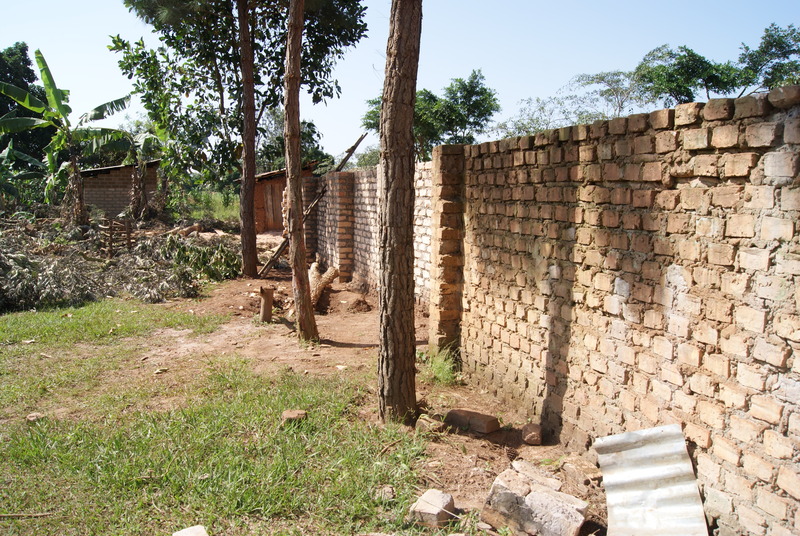 With another amazing donation from Willem Jan van Andel, the KAASO school perimeter will finally be enclosed. 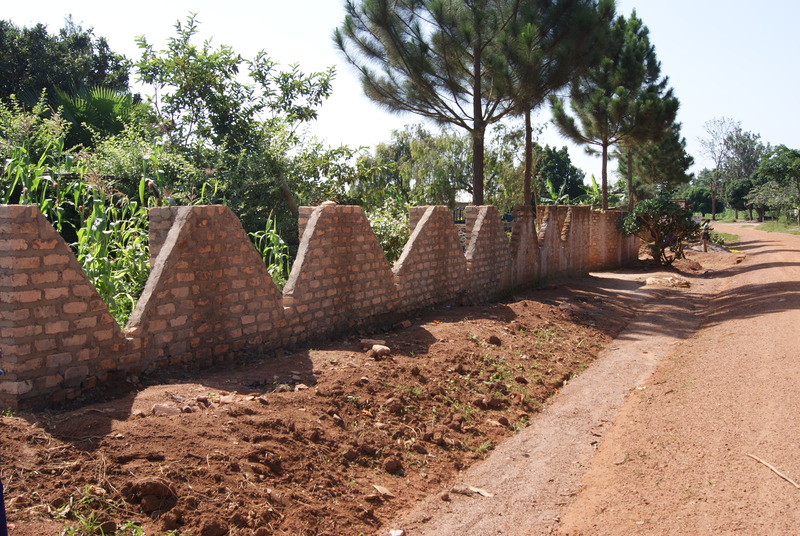 Here are the latest images coming out of the village showing the front wall that now separates the school from the road. 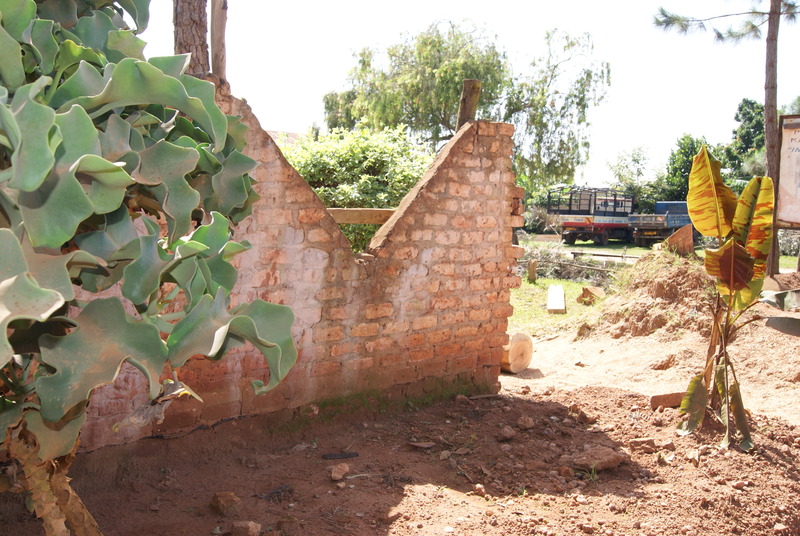 The fence will soon be completed with metal gates at the main entrance and iron bars filling in the triangular spaces. 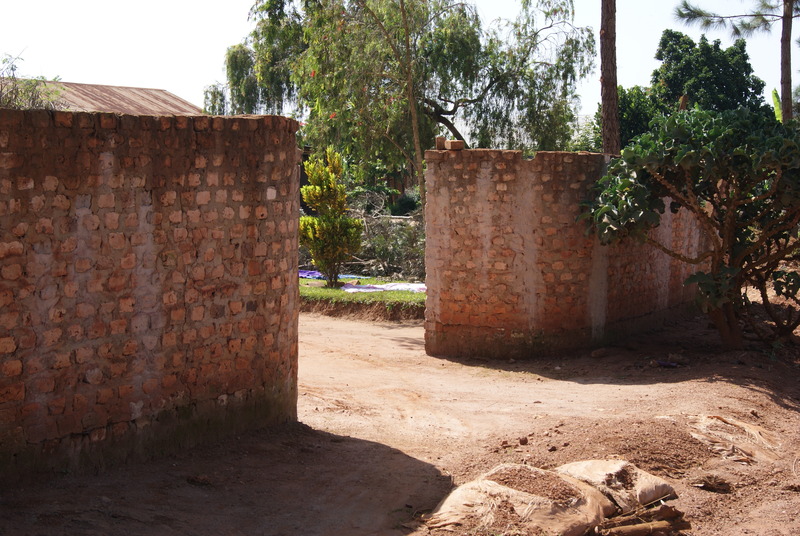 KAASO has children as young as 3 years old and now the entire school can be closed off, helping keep the children safe and secure. It is an exciting time at KAASO with Dominic about to head off to the USA on Saturday where the KAASO network will no doubt grow further. Thanks so much to you all for reading, for caring and for being a part of this inspiring journey.